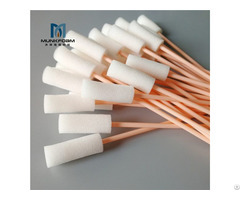 Disinfection Sponge Brush, Surgical Sponge Brush, Sponge Brush, medical foam brush Manufacturer. 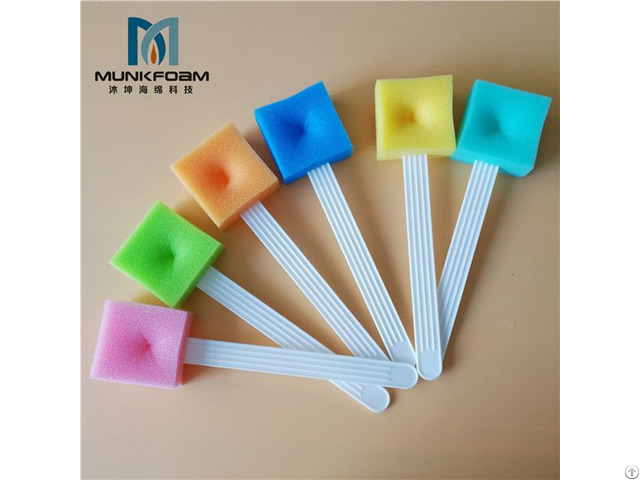 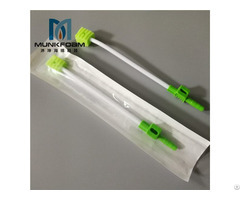 MUNKFOAM is a top class manufacturer of Disinfection Sponge Brush, Surgical Sponge Brush, Sponge Brush, debridement sponge brush, Disinfection brush, medical foam brush, dressing kit sponge brush, skin cleaning sponge brush etc. 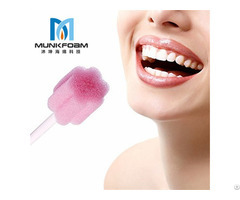 Welcome to buy.